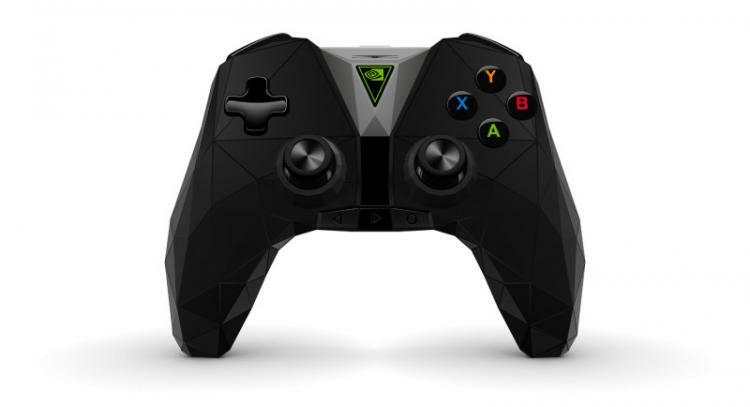 GeForce gamers enjoying their SHIELD TV's this weekend may have noticed a little something extra in their update queue while they were busy browsing the Winter Game Sale - NVIDIA have rolled out a fresh new software update for their devices. SHIELD Experience Upgrade 5.1 for SHIELD TV, as it's snappily known, enhances gaming on the platform as well as integrating some of the components necessary for the feature set teased by the SHIELD 2017 product refresh. The most notable feature of the 5.1 update is support for Rumble on GeForce NOW titles. Previously only available on titles played via GameStream (i.e. from a local GeForce-powered PC), it's now compatible with a selection of games on the remotely streamed paid-for platform; you will however still need one of the new 2017 controllers to take advantage of it. If you chiefly use your SHIELD TV for video rather than gaming 5.1 will still have plenty to offer. 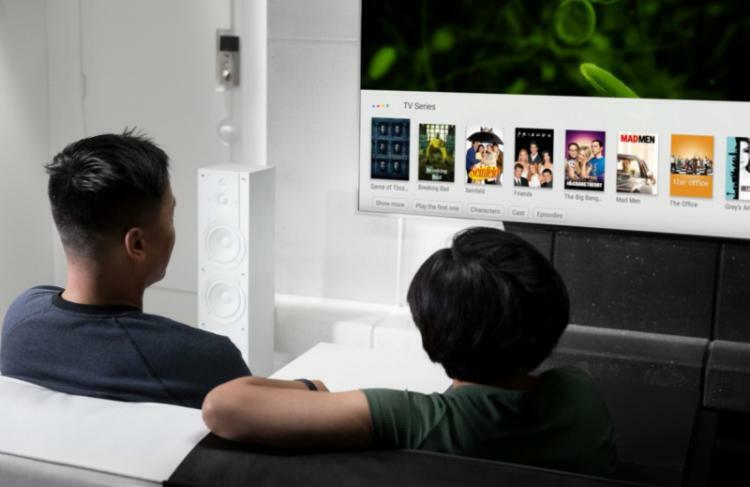 Along with myriad bugfixes to internal and external storage, the update improves sound functionality with Amazon Video, remote control responsiveness. and supports Encrypted VP9 with subsampling. That latter was also required for 4K streaming via Google Play, and has been released in advance of support being added by Google in the near future. Unfortunately this upgrade doesn't address the lack of Google Assistant & Home support on the 2015 SHIELD, and it's possible that this feature won't be available prior to the launch of the Spot accessory later this year. GeForce NOW joins GameStream with support for dual vibration feedback with the new SHIELD controller. Try it out today in games like Tomb Raider, ABZÛ, and LEGO Star Wars The Force Awakens. - Amazon Video enhancements for surround sound as well as remote control responsiveness. - Support for encrypted VP9 with subsampling. - Enhanced system performance and stability. - Adds Amazon Video app enhancements for surround sound pass-through, remote control responsiveness, and resolves cases of blank display for HDR playback. - Adds support for Encrypted VP9 with subsampling. - Delivers v1.02 firmware update for the new SHIELD controller. Fixes responsiveness when waking SHIELD from sleep, resolves issues when updating the controller while connected via USB, and fixes IR setup issues. - Delivers v1.05 firmware update for the new SHIELD TV (16GB) when paired with SHIELD remote. Update fixes issues with battery level reporting. - Delivers v1.06 firmware update for the new SHIELD TV (16GB) when paired with SHIELD remote with headset jack accessory. Update fixes responsiveness when resuming from sleep. - Fixes instances of SHIELD restarting when connected to Wi-Fi with location services disabled for certain EU regions. - Fixes rare cases of random system restarts. - Fixed cases of reduced system and gaming performance due to reduced available memory after using certain video apps. - Fixes cases of no surround audio from some sound bars when using EAC3 audio pass-through. - Fixes cases where USB drives were incorrectly being reported as slow when adopting storage. - Fixes cases where HDR capability was incorrectly showing in Netflix for non-HDR TVs. - Fixes an issue with 2TB+ hard drives that would show half the available storage when the drive is moved from adopted (internal) storage back to removable storage. - Updates Google Play Store version to resolve issues of apps not automatically updating. - Added network option to disable IPv6 to resolve cases of Ethernet connection dropping or not working. - Fixes cases of black screen after Upgrade 5.0 for cases where the TV EDID is blank or HDMI cable is bad. Although SHIELD now returns to a safe resolution, we recommend customers check their HDMI cable to ensure it is able to deliver the full resolution supported by their TV. - Fixes cases of the setting for SHIELD storage access over local network disappearing for German language setting. - Fixes cases of BBC apps missing in UK. - Fixes cases where Network Attached Storage mounting stops working when SHIELD is set to some EU languages. Recently NVIDIA also added Deus Ex Human Revolution, Just Cause 2 and ABZÛ to GeForce NOW, further broadening the range of AAA titles on the platform. Information on this and prior updates can be found at http://support-shield.nvidia.com/android-tv-release-notes/5.1/.